Warwick Castle Half Marathon - Done! 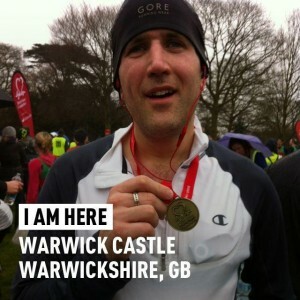 Warwick Castle Half Marathon – Done! 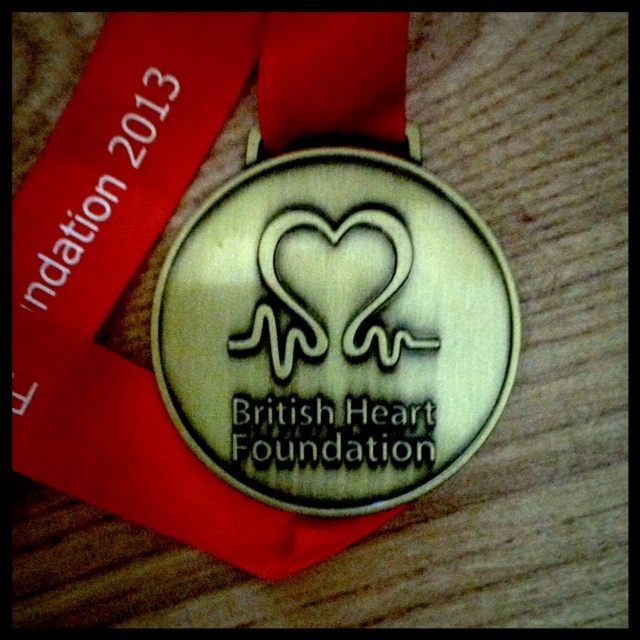 Just 2 weeks ago I completed my first official half-marathon in 1 hour, 49 minutes and 53 seconds. I was really chuffed with that time. I have only been running 9 months and when I started it was taking me about 12 minutes to do a mile. I was hoping today I could match this time or maybe even beat it by a little. That was until I saw how hilly the Warwick Castle course is. My wife and daughter were with me today to offer support. When the first racer to finish crossed the line about 20 minutes slower than the Silverstone winner and then said how hilly the course was in an interview my wife predicted I would be slower than Silverstone. This means she didn’t have a camera ready when I crossed the line in 1 hour, 43 minutes and 43 seconds – more than six minutes quicker than Silverstone! To say I am chuffed with my time is a serious understatement. 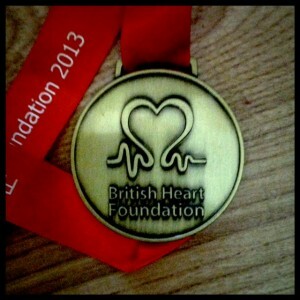 Just 10 weeks until my first marathon – eek!